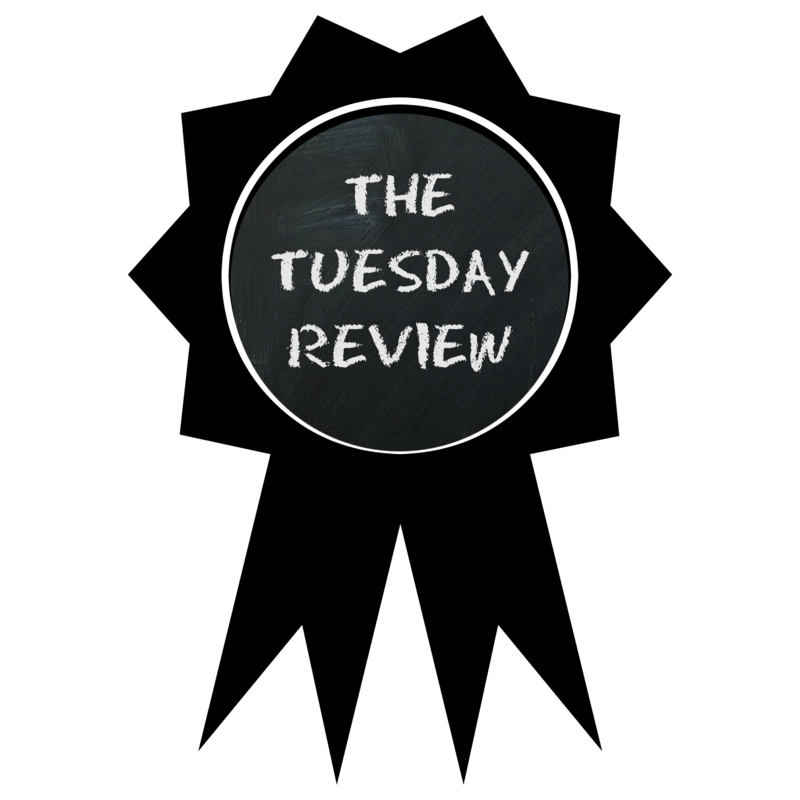 OBABY - The Tuesday Review...on a Wednesday! 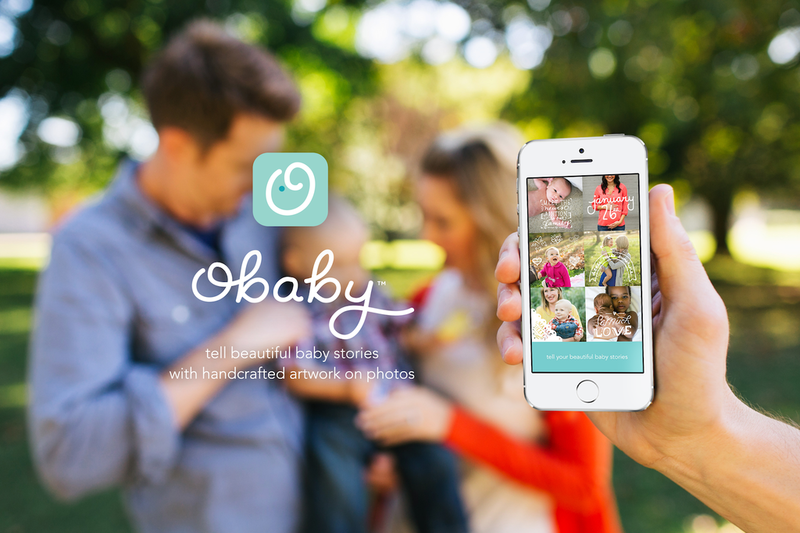 Obaby is a new iOS app that takes your photos of your baby and creates stories through handcrafted artwork that is imposed on your photos. It is designed for new parents, parents-to-be, and anyone else passionate about babies to enjoy, cherish, and celebrate little lives. 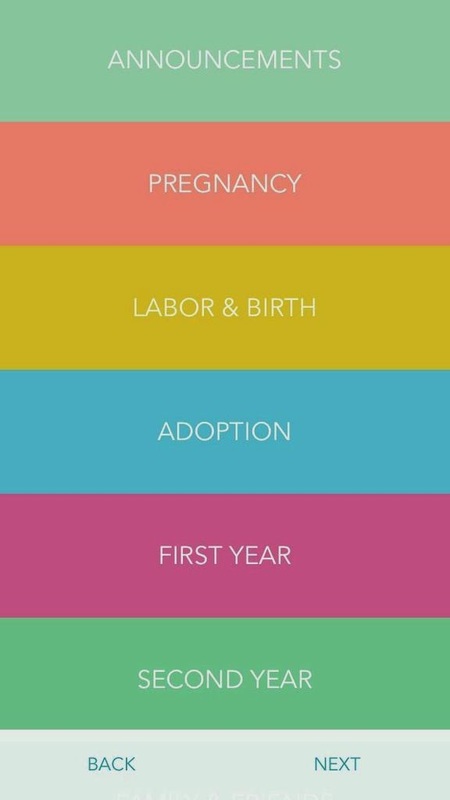 The artwork provided by Obaby is exclusive to the app and includes an extenuative range of milestones, classic baby sayings, and special moments from pregnancy and adoption, all the way up to age two. Pick a photograph, crop it and select from hundred of illustrations! You can choose the size, colour and the position of the artwork on the photo! Then you save it and share! The artworks are divided into 11 different categories and have 300+ illustrations that are available with the purchase of the app. 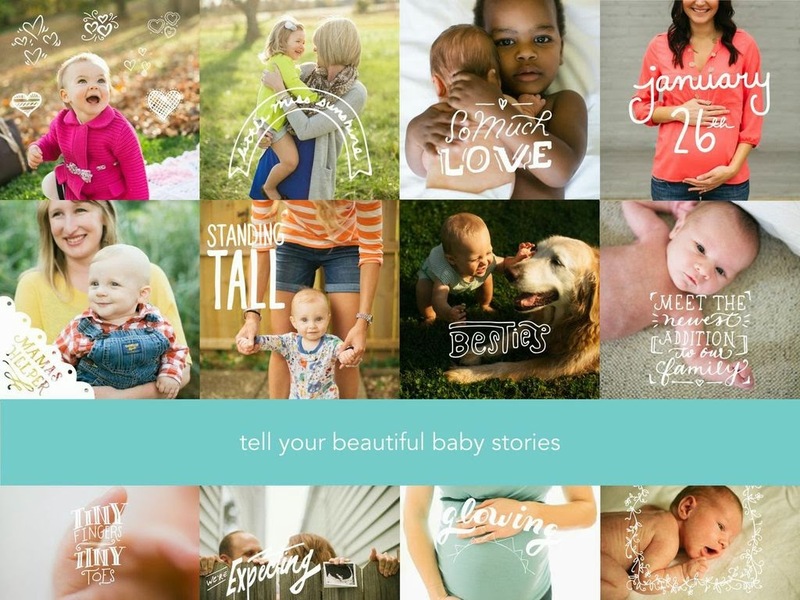 There are an additional 17 artwork packs that can be unlocked for use within Obaby. The packs can be unlocked individually or everything can be unlocked for a discount. 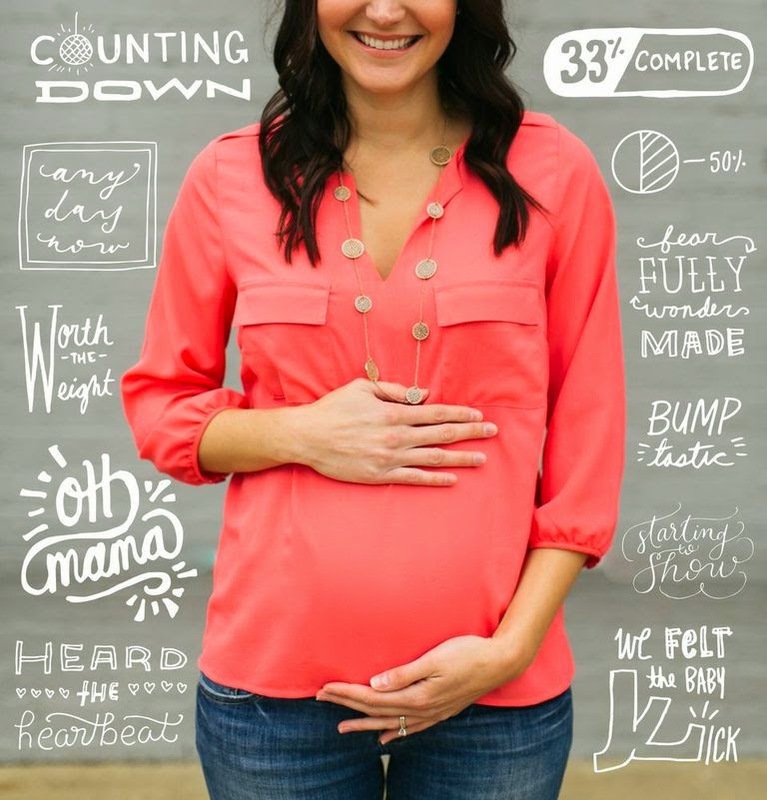 Additional categories include but not limited to Vintage Dates, Boy or Girl, Moody Foody, Belly Things, Sweet Arrivals, Special Moments, and Home Sweet Home! For added security, safety, and privacy, the app removes all location data from photos saved directly from Obaby to your device, even if it was there to begin with. 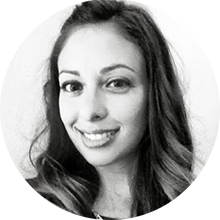 Also, no personally identifiable information is stored through anyone’s use of Obaby. There is also optional sharing directly to Twitter, Facebook, Instagram, text message, and more. I personally love this app! 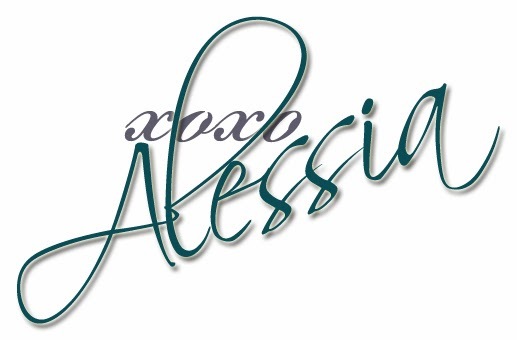 I take hundreds of photographs of my daughter and this is a great way to record memories. 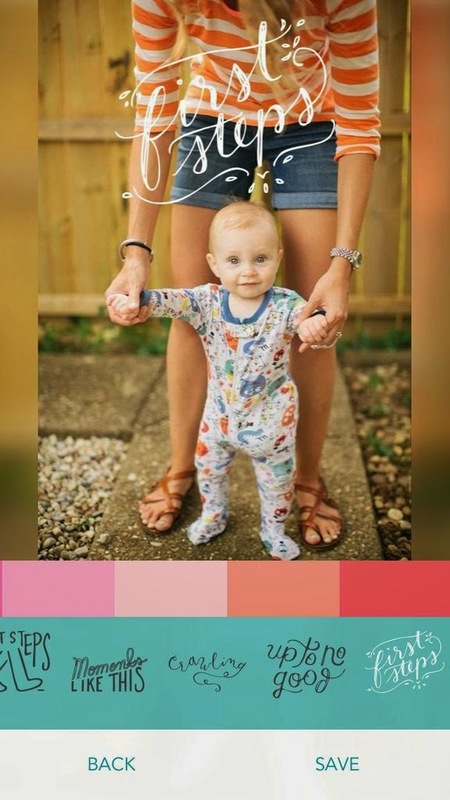 Obaby has great quotes, doodles and borders that you can apply to your photos. 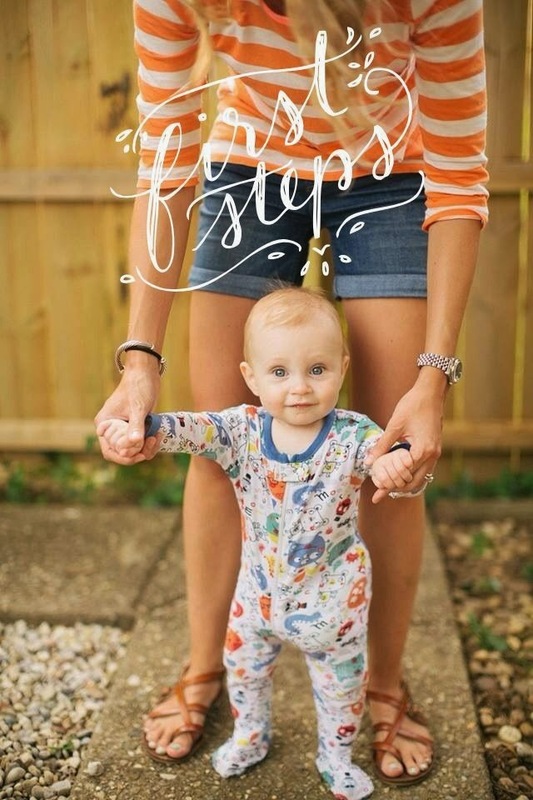 I love that you can write things like "first steps"; it shows your babies first steps but it is also displays the information in a modern yet cute way. Another plus about this app is the safety features. As you may notice there are very few photos of my daughter on my blog, I am not a sharer when it comes to my daughters mug shot! I can keep these photos for myself or just share with the people I want! 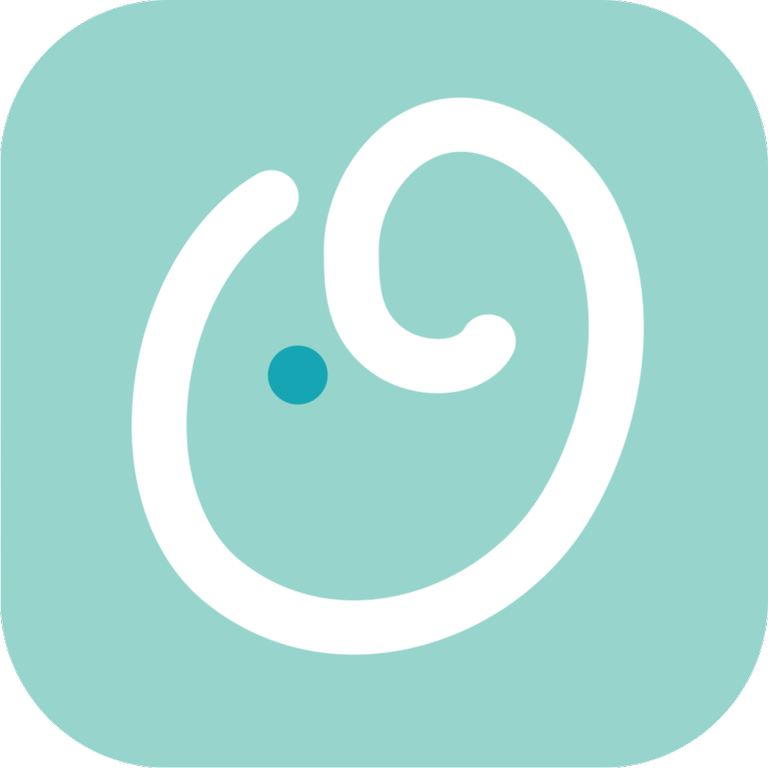 I hope you will check out the Obaby app! If you do, let me know what you think! 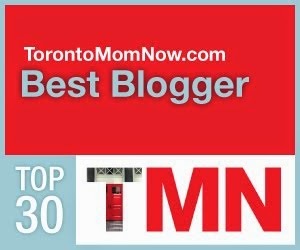 You download the Obaby app here! 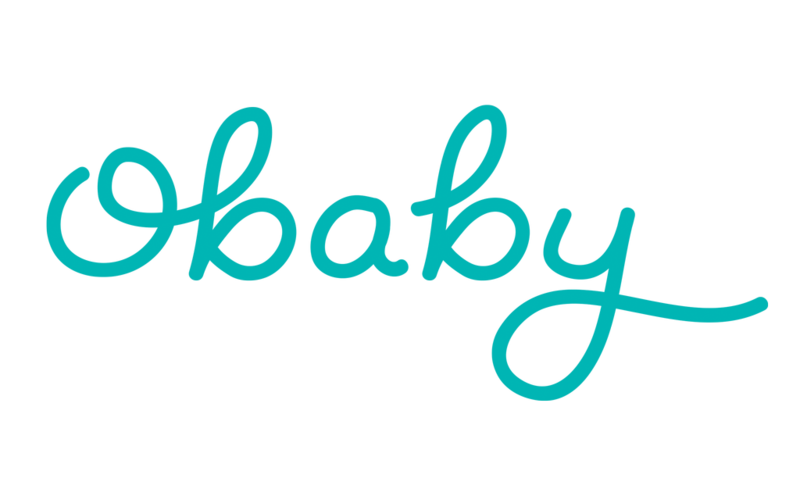 This post is sponsored by Obabyapp, the thoughts and opinions expressed here are solely my own.